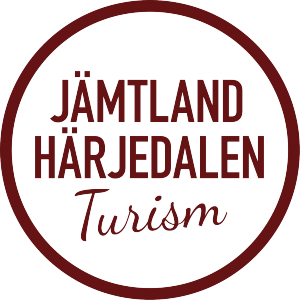 A year round destination around the mountain resorts Klövsjö, Storhogna, Björnrike, Vemdalsskalet and Hede by the National Park Sonfjället. 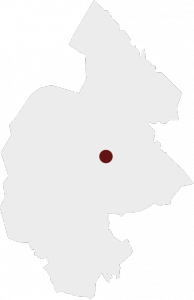 The destination is on the border of the communities Härjedalen and Berg. The destination has 35 ski lifts with 58 ski runs on one ski pass in winter. The area has early snow and season usually starts in early November. There are numerous prepared tracks for cross country skiing as well as trails for nordic skiing in the higher mountain areas. 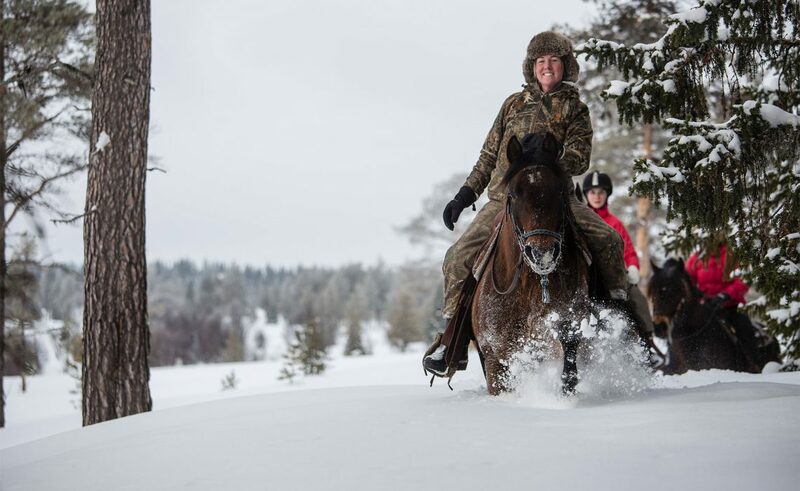 Winter activities includes winter horse riding and snowmobiling as well as dog sledding. In summer there is hiking, biking, fishing, golf courses with mountain views and horse riding. The area has 18 000 guest beds ranging from hotels, cabins, apartments, hostels and camping. By car or bus. Trains to Svegs railway station or Rätan (Inlandsbanan). Fly to Svegs airport, Åre/Östersund airport or Trondheim Vaernes airport and transfer by taxi or rental car. Destination Vemdalen has has an authorized Tourist Information with strategically placed InfoPoints around the destination.